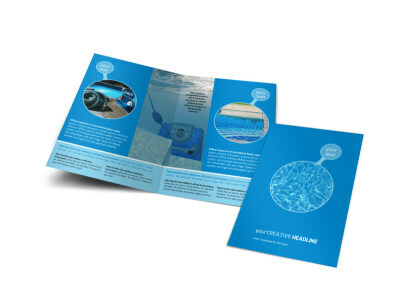 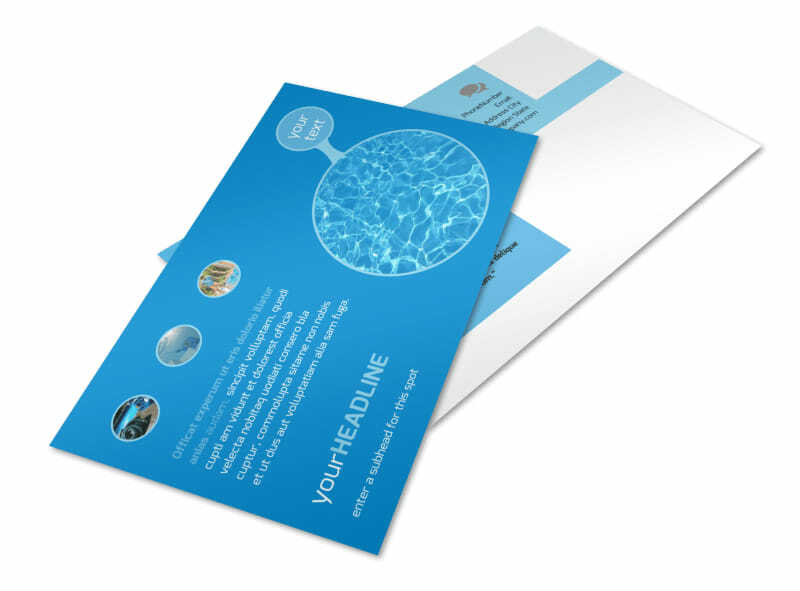 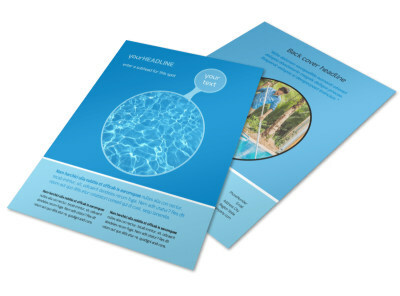 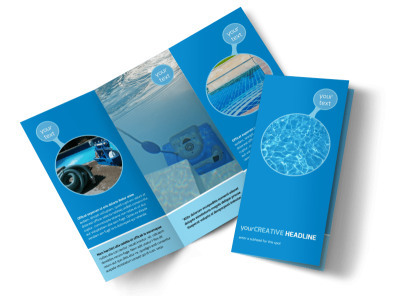 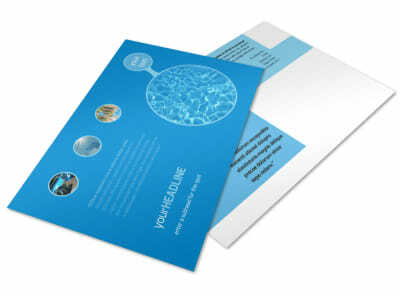 Customize our Residential Pool Cleaning Postcard Template and more! 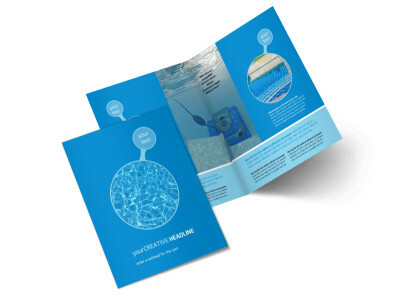 When local pools turn into green swamps, let their owners know you're there with the solution with residential pool cleaning postcards. 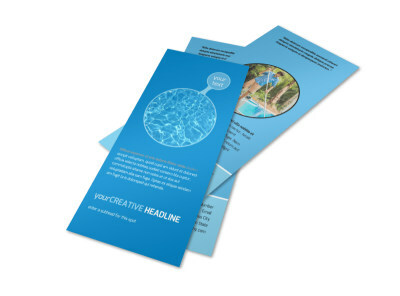 Advertise specials on one-time and ongoing maintenance and cleaning with custom text, photos, and more. 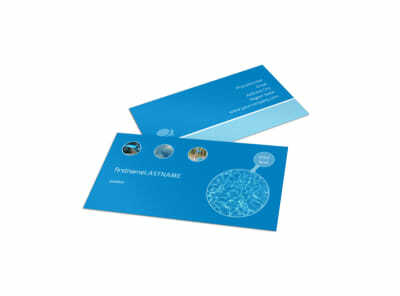 Customize your cards from top to bottom, and then print them from your own location for instant local marketing.